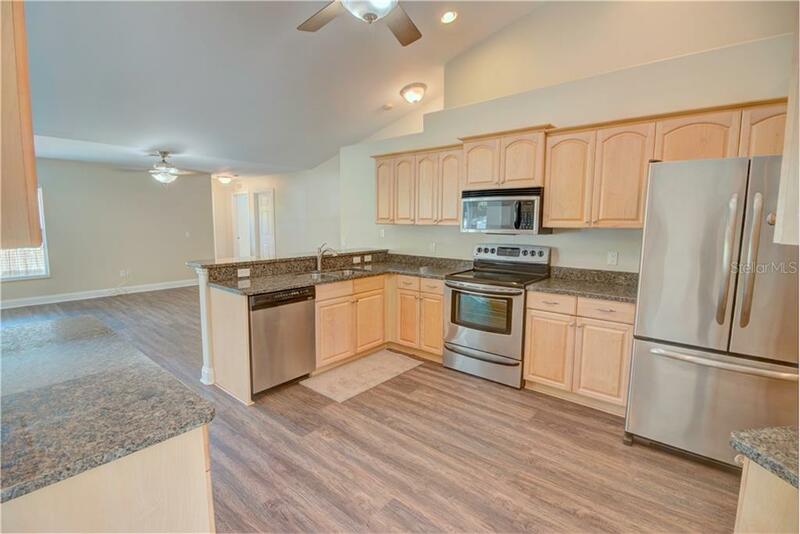 Ask a question about 18400 Woz Ln, or schedule a tour. 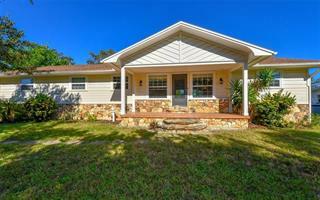 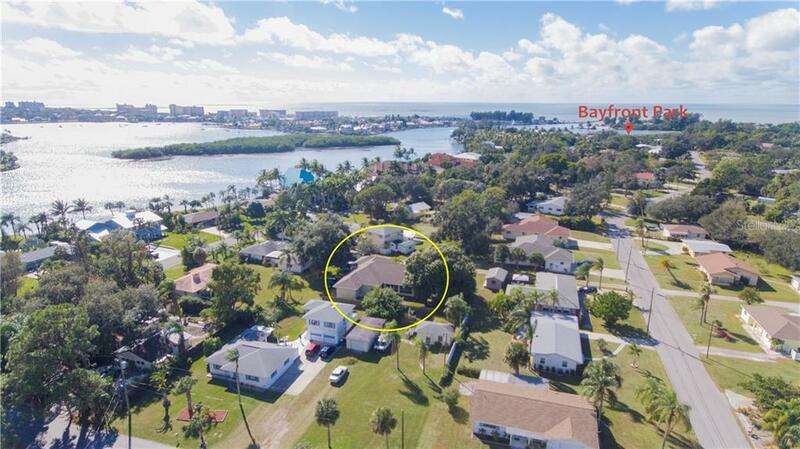 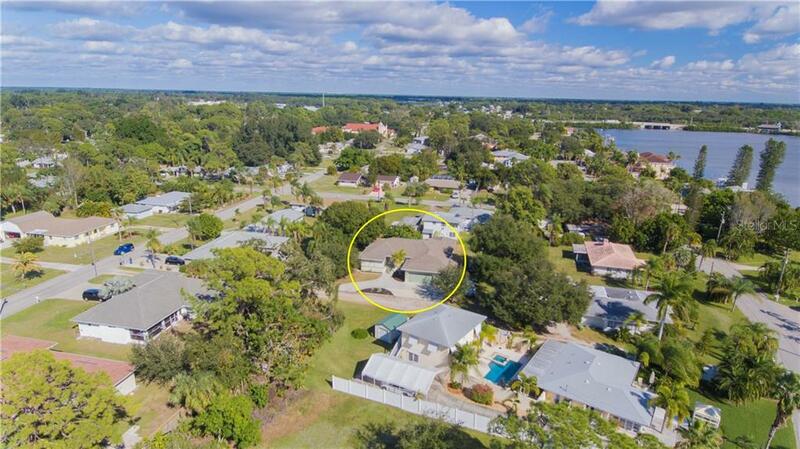 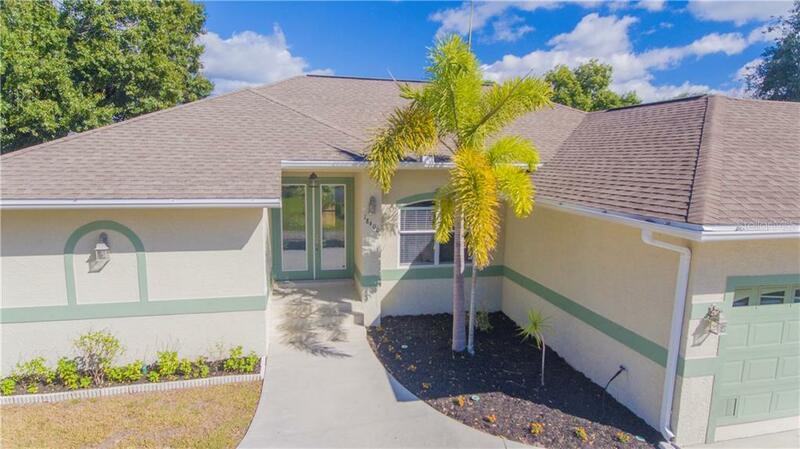 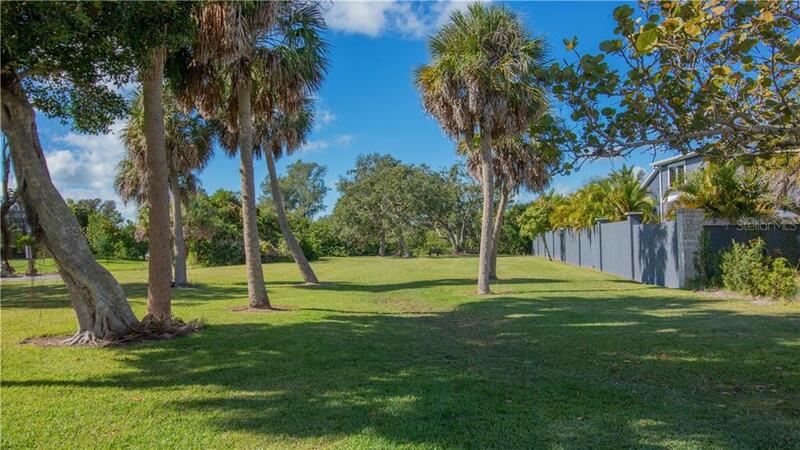 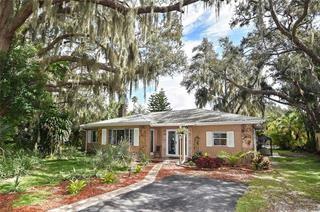 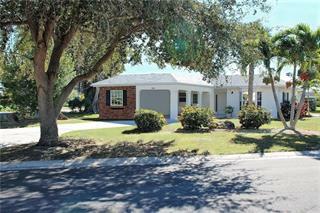 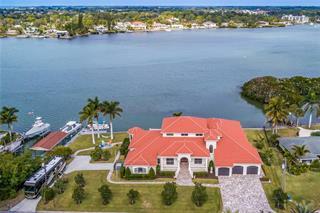 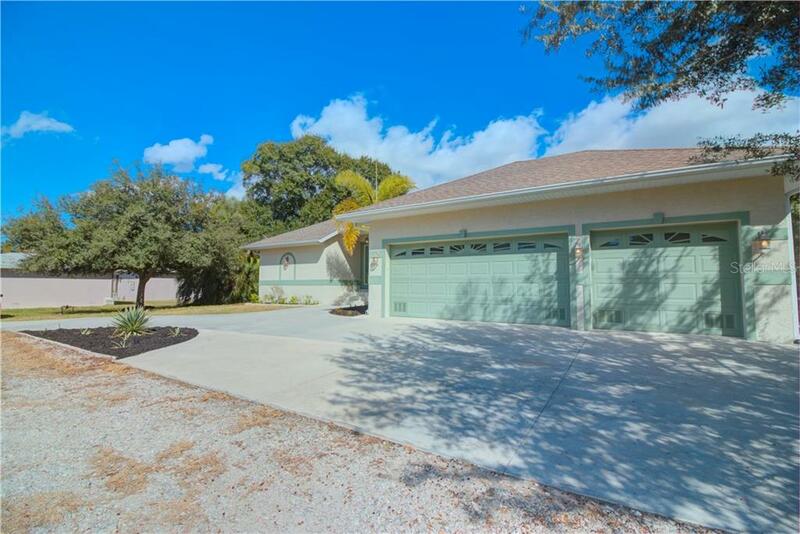 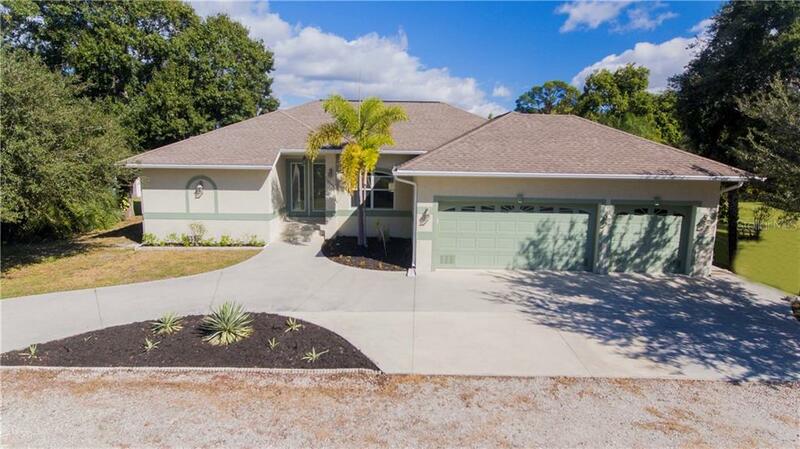 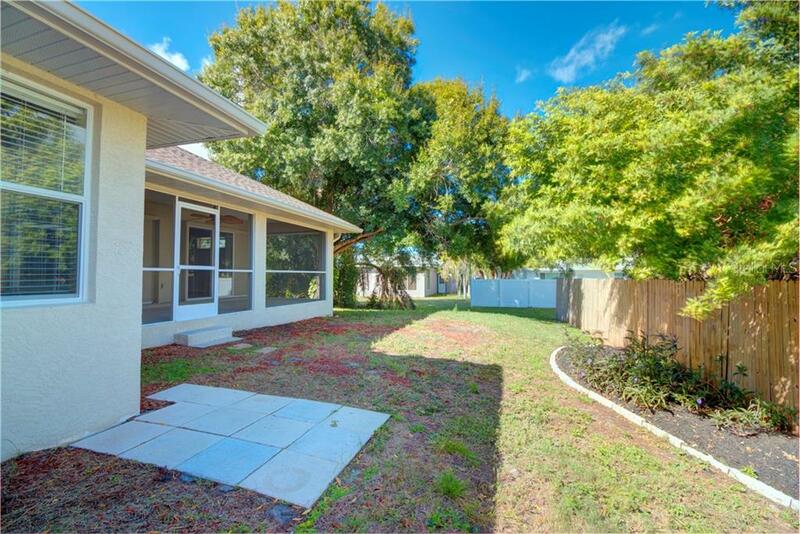 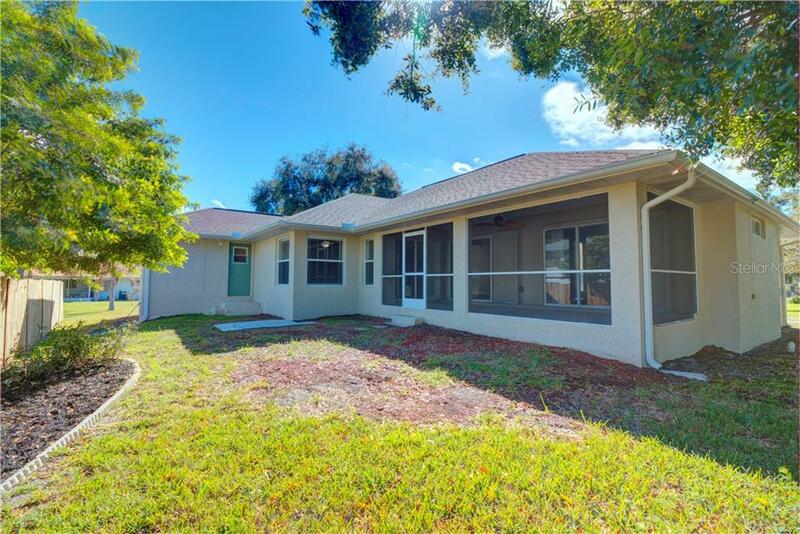 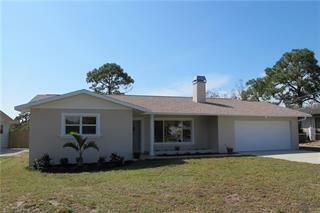 West of Route 41 and only 1.5 miles from Nokomis Beach and 2 miles from downtown Venice. 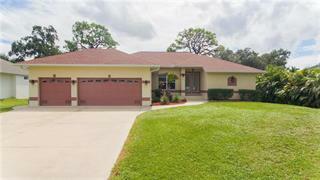 This is a beautiful home built in 2008 with 4 bedrooms and 3 bathrooms. 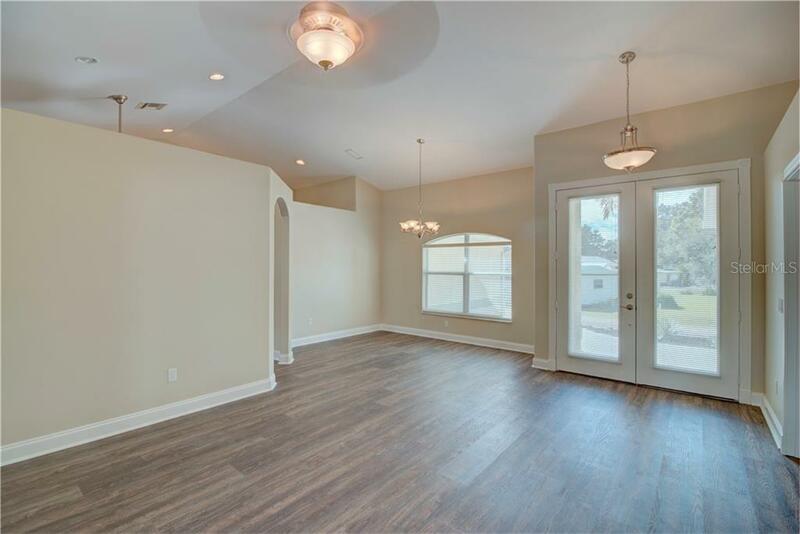 It has an easy living floor plan for a family or to entertain. 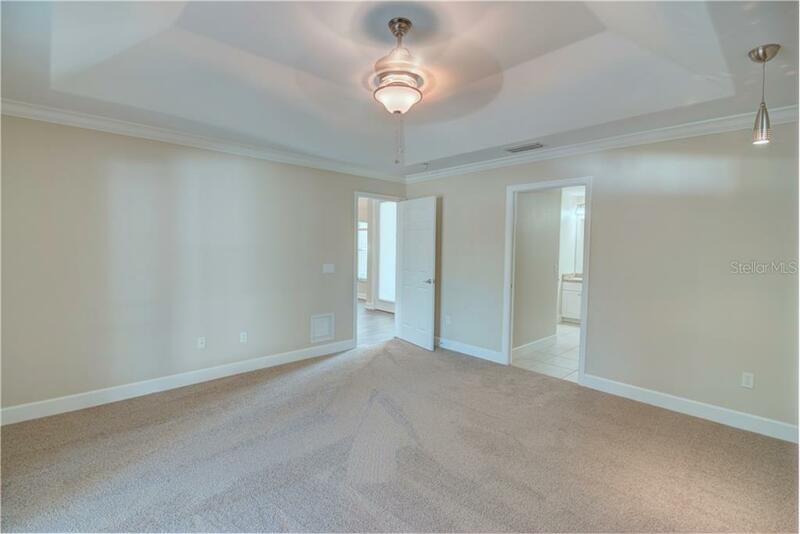 Walk in the... more. 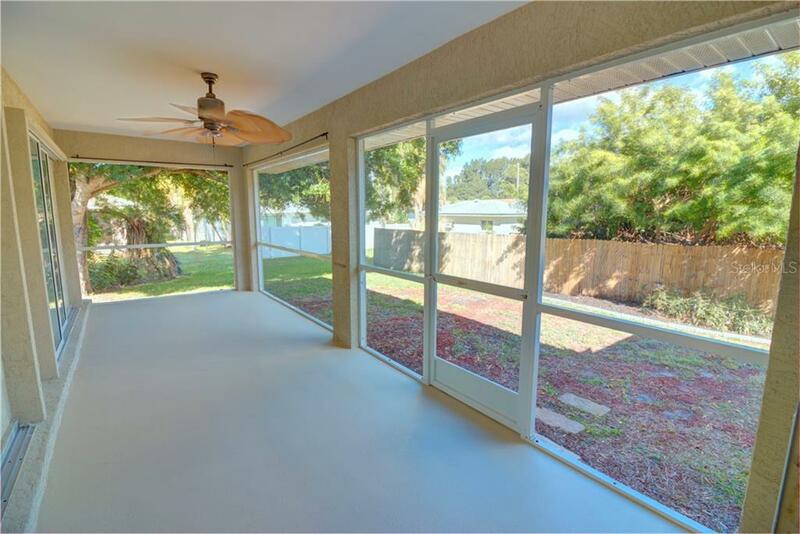 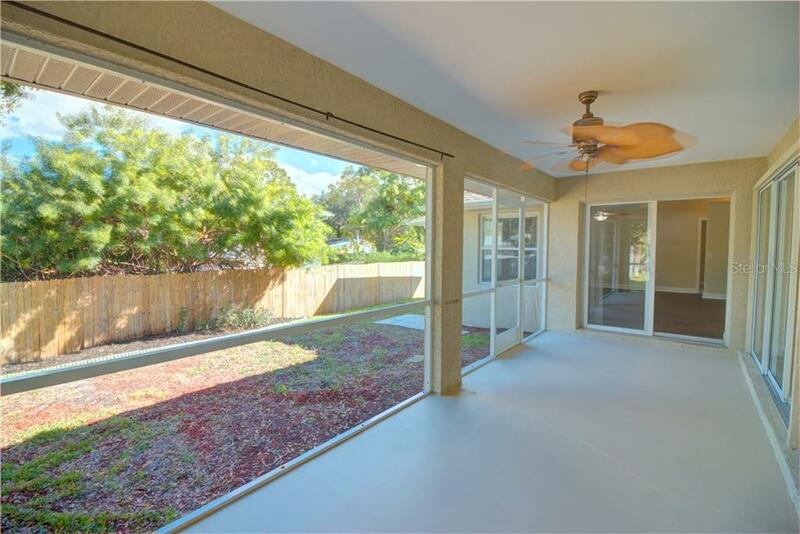 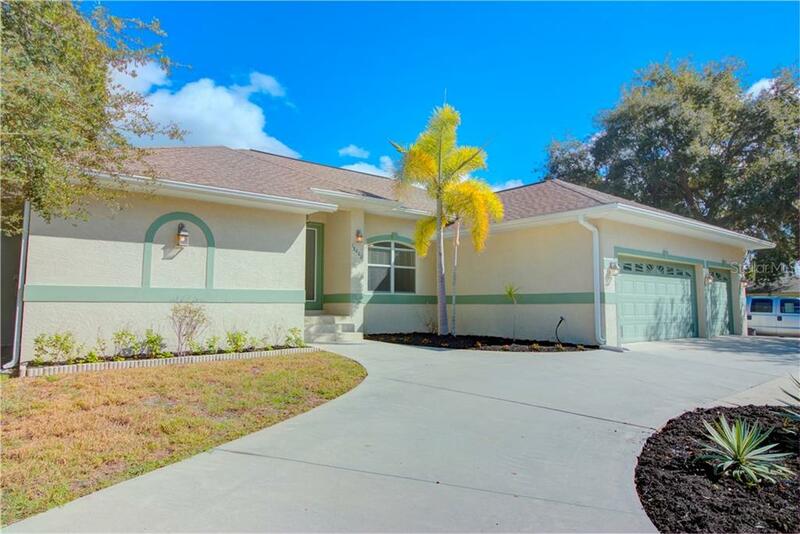 front door and you’re welcomed by vaulted ceilings in the living room and by the light streaming in from the pocket sliders going out on the screened lanai. 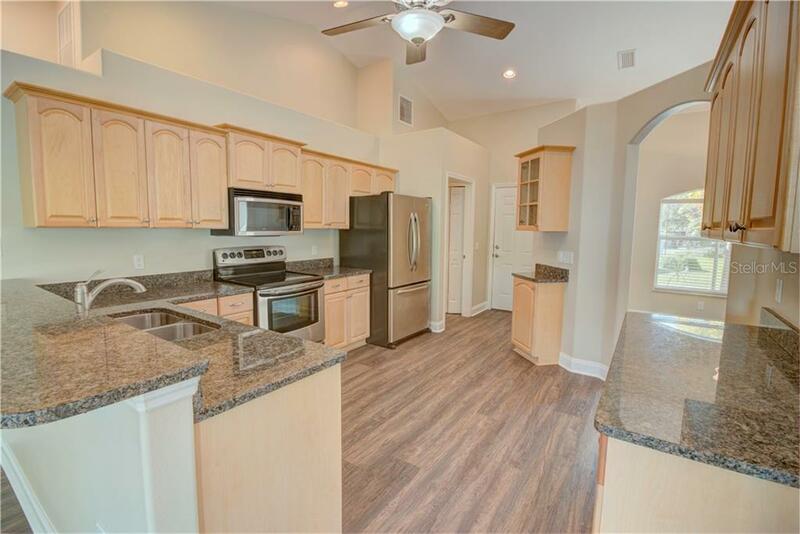 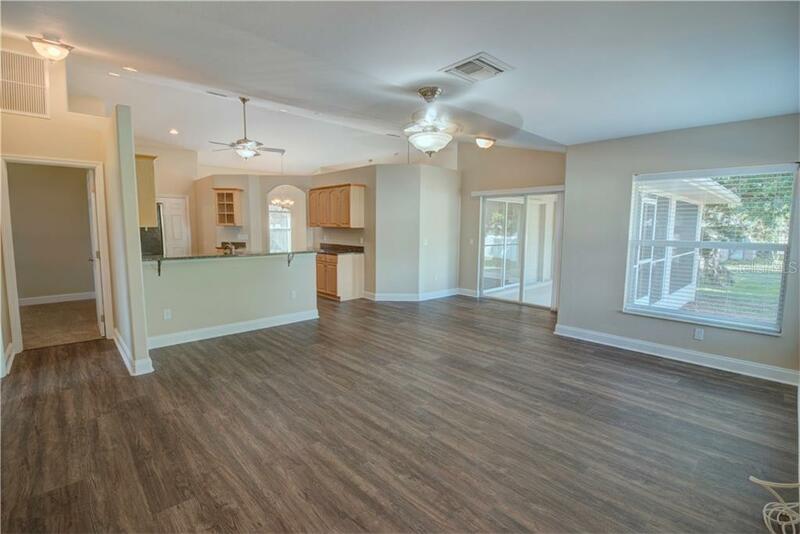 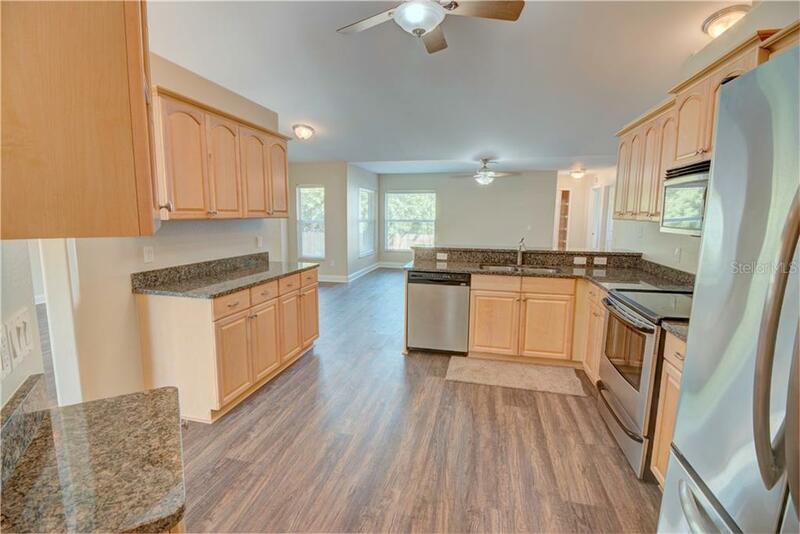 The family room is on the other side of the spacious kitchen with granite counters. 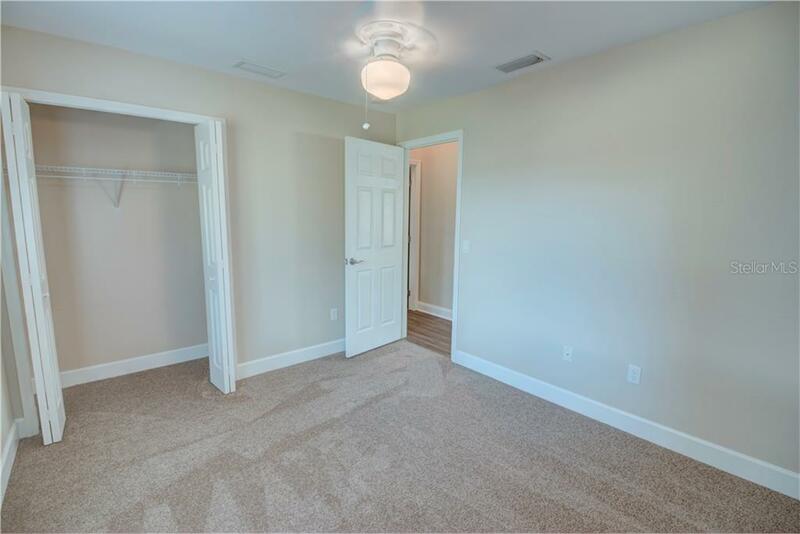 This split floor plan has the master bedroom/bathroom (with two walk-in closets and granite counter) on one side of the house and 3 bedrooms/2 bathrooms on the other side of the house. 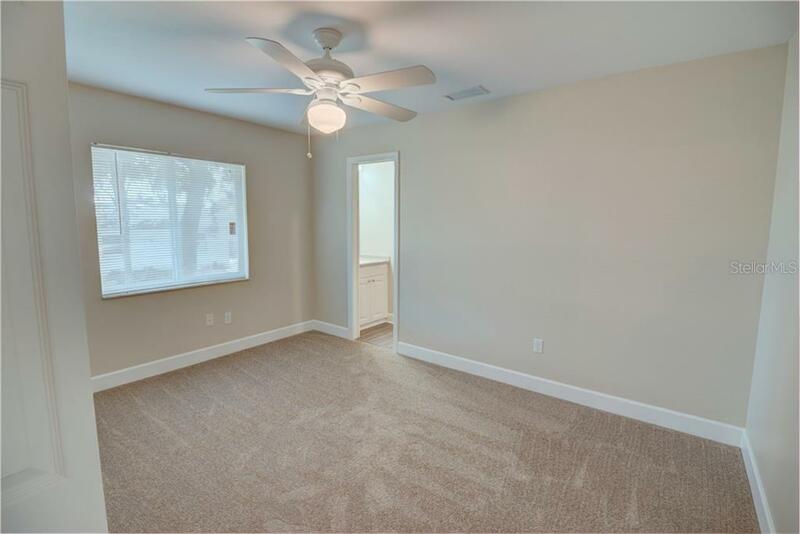 The entire house has new flooring... carpet in all bedrooms, and luxury waterproof vinyl elsewhere. 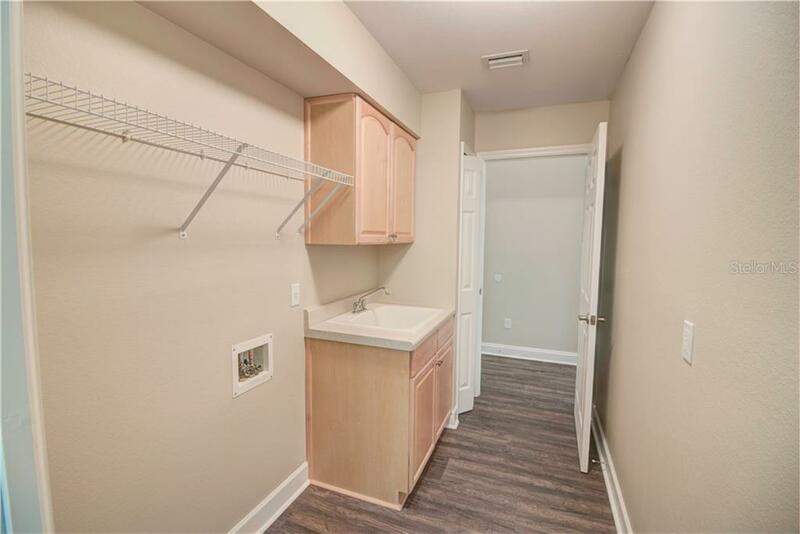 The laundry room has a laundry tub and storage cupboards. 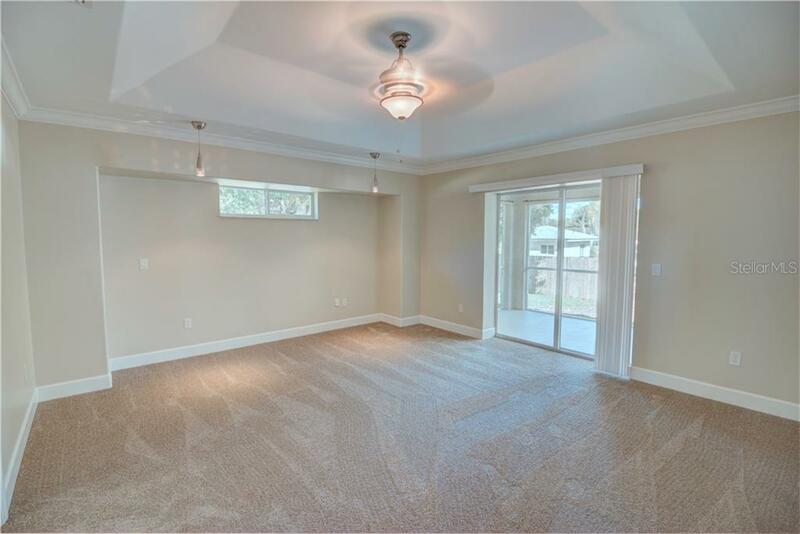 There’s room for everything in the spacious 3 car garage. 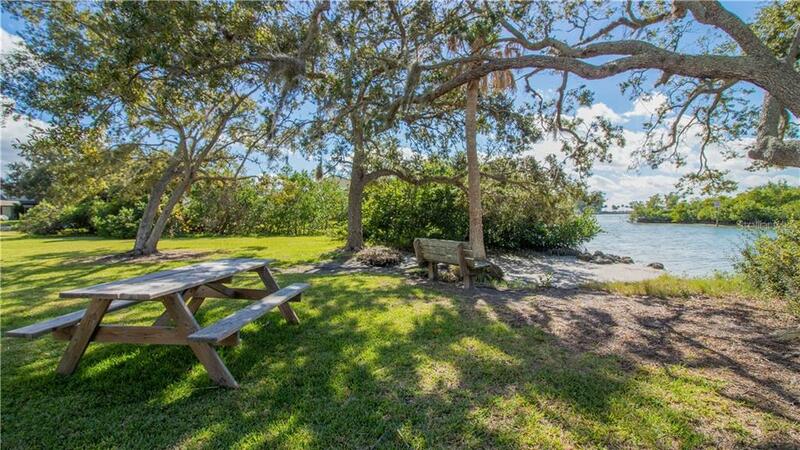 The Bay Point neighborhood has a charming bayfront park where you can launch your kayak or paddle board, fish, or relax and enjoy the sunsets. 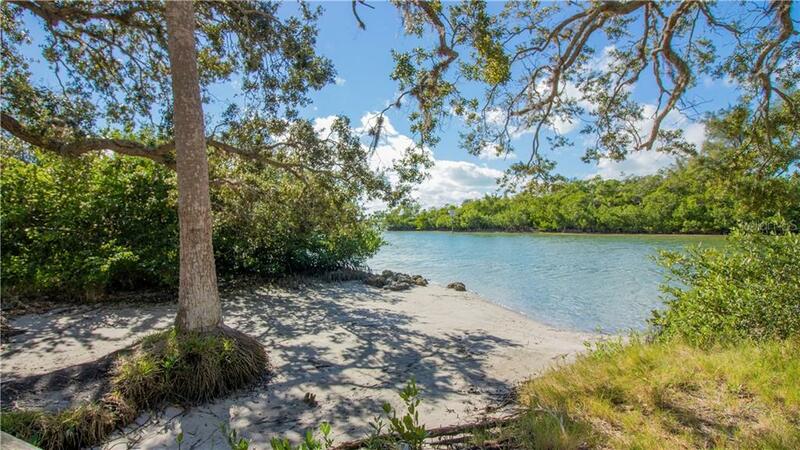 The park is only a few paddle strokes from the Venice Inlet which leads to the Gulf of Mexico. 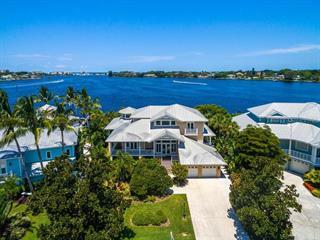 Nokomis is located between quaint Venice and bustling Sarasota, so you’re removed from major traffic, yet have great options for restaurants, entertainment, beaches and more. 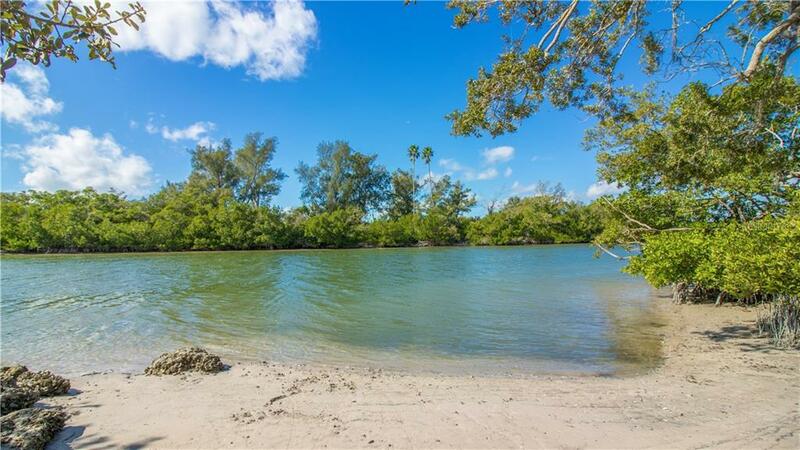 There’s a trailhead for the Legacy Trail nearby so you can bike, run or walk to Venice or head north to Sarasota. 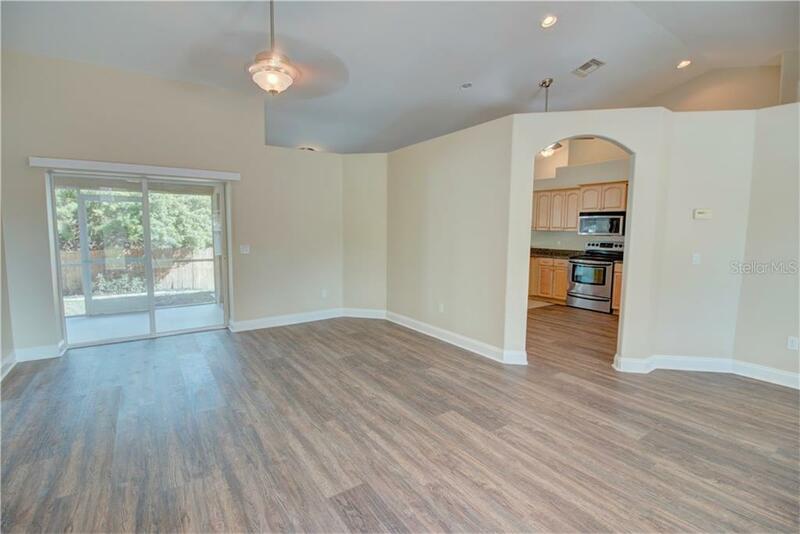 Bay Point is not deed restricted, so no pet or lease restrictions and no HOA or CDD fees!